It is part of the municipality of Lipari along with the other Aeolian islands, except the island of Salina, whose territory is divided into the three municipalities of Santa Marina Salina, Malfa and Leni. In antiquity it was already known with the name Lipara in ancient Greek, which means fat, unctuous, and by extension bright, rich and fertile). Also in ancient times, it was called Milogonide or Meligunide (Milogonis or Meligunis. 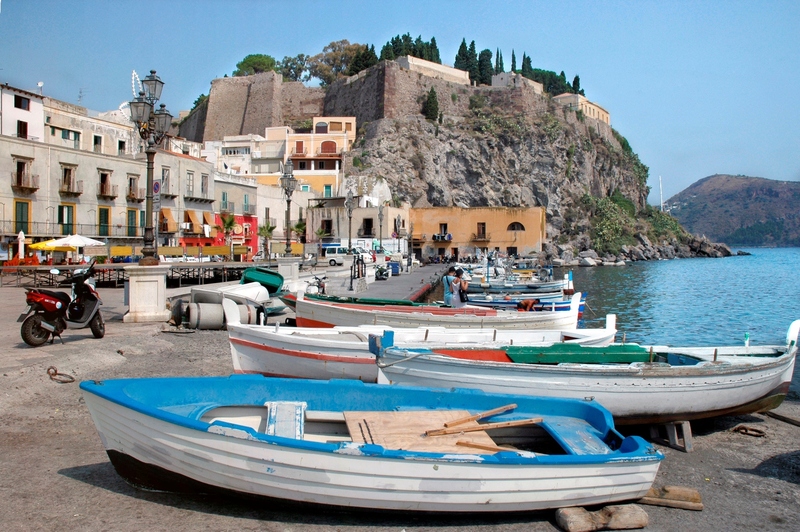 Do you want to travel with your family to get to Lipari? Do you like adventure and freedom and you want to reach the destination Lipari with your moto ?